❝ A French waiter fired for being “aggressive, rude and disrespectful” says his behaviour wasn’t out of line – he’s just French. 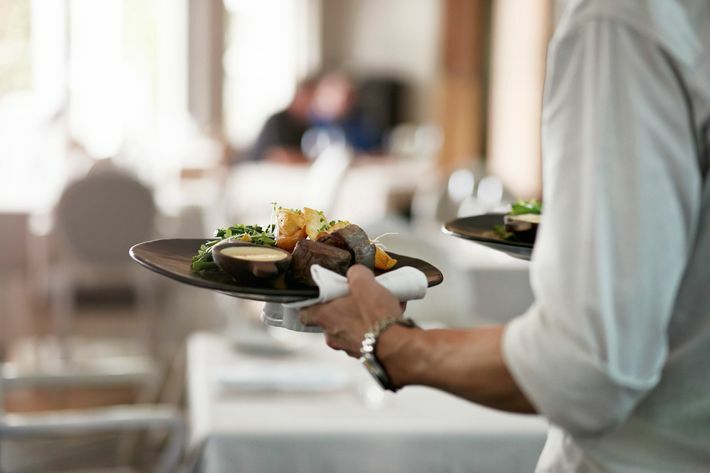 Guillaume Rey, who worked at a Vancouver restaurant on Canada’s Pacific coast, filed a complaint with British Columbia’s Human Rights Tribunal against his former employer, claiming “discrimination against my culture”. ❝ In alleging discrimination Rey said French culture just “tends to be more direct and expressive”. He owes his sacking to his “direct, honest and professional personality”, which he acquired while training in France’s hospitality industry. Both parties agree Rey performed well at his job despite his allegedly disagreeable demeanour. Dunno if questions like this can be broadly codified or case-by-case investigation is useful, warranted, affordable. I’ve not only known truly professional wait-staff who fit the description, the only serious, qualified French restaurant back in the New England factory town where I grew up was owned by a chef who was even crankier. His cooking was superlative. My family rarely had the spare cash to eat there; but, we didn’t go to be entertained by anything other than culinary excellence. Wanna be a Massachusetts State Cop? Join the line for F Troop! Mako unmanned wingman “cleared for takeoff” — and lots of sales!